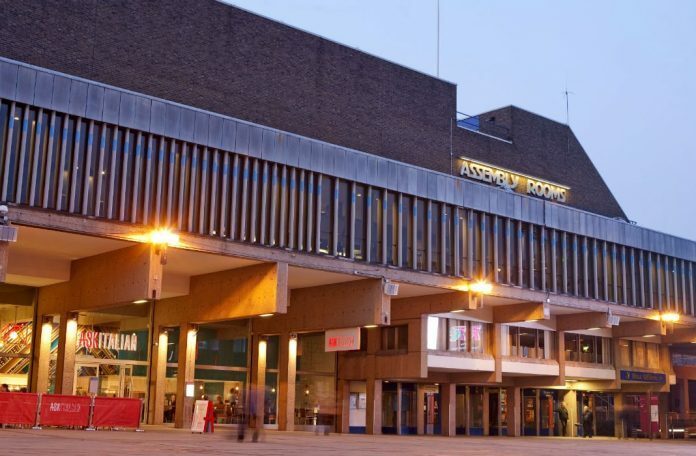 Derby City Council has awarded a £1.4million contract to Perfect Circle, via the Scape National Built Environment Consultancy Services (BECS) framework, to deliver design work for the redevelopment of the Assembly Rooms. The first phase of the project will see further detailed design work undertaken to build on the feasibility study prepared in 2018. Perfect Circle will provide a range of multi-disciplinary services including project management, cost management, architecture and building services to drive the project through the pre-construction design phase. Councillor Chris Poulter, Leader of Derby City Council said: “The loss of Assembly Rooms has left a hole in Derby for the last 5 years. It’s a building that should be the heart of the cultural offering in the city and it’s been drastically missed. The next key milestone will be the submission of a planning application in June 2019, prior to which there will be engagement with stakeholders and the public on the emerging designs. Perfect Circle is a joint venture formed by Pick Everard, Gleeds and AECOM, set up exclusively to delivers work under the Scape BECS framework. It has a successful track record of delivering built environment projects across the UK, having recently delivered the 900-seat Leicester Haymarket Theatre, which had previously been closed for 11 years. Previous articleHave you booked your seats yet for the 2019 East Midlands Bricks Awards ?